You are here:Home » Promotion / Events » Naoki Yoshihara by Ash in Orchard ( ナオキ ヨシハラ バイ アッシュ )! My previous hair sponsor took really great care of my hair and the staff there are simply amazing. My contract with them has just ended, and I am really excited to have Naoki Yoshihara coming onboard as my next sponsor! Sorry to keep you waiting for so long, and sincerely appreciate your patience, Iwai-san! 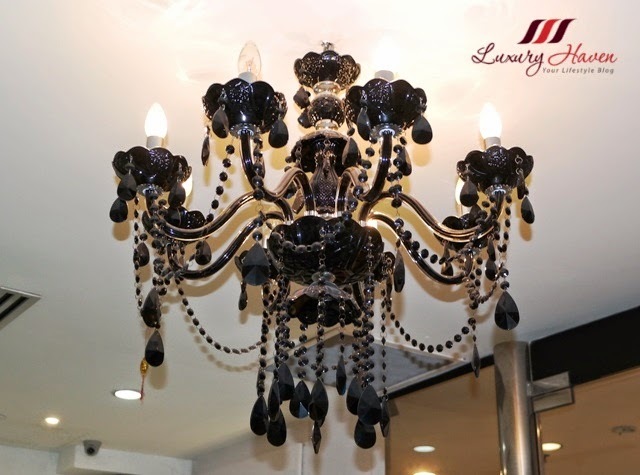 Razzle-dazzle chandelier that hangs from the ceiling, clean and sleek look with tall mirrors standing, the simple interior of the salon is somewhat different from their Liang Court outlet. 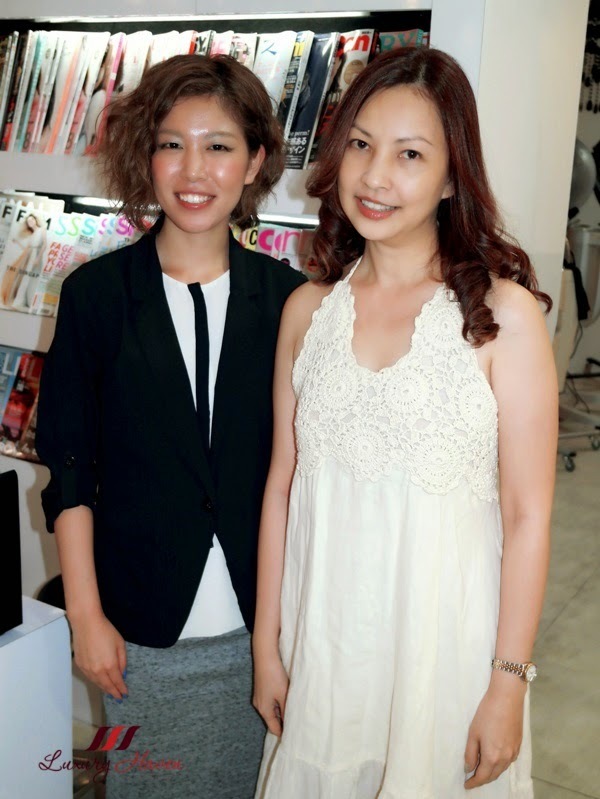 Naoki has kindly assigned their Creative Director Masami Kuramochi-san, to take care of my hair. Since he will only be transferred from their other branch to Orchard in May, Yuki-san, a Director with 7 years experience, greeted me on my first visit here. It is time again to colour my hair as my roots are already showing. I was thinking of Ombre, which has ruled the hair trend these couple of years, but I don't know the Japanese word for it. In the end, I settled for 3 colours - a base, plus a low and highlight. 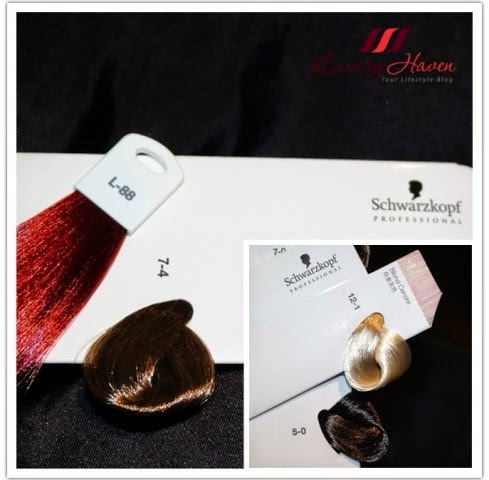 Schwarzkopf Professional Hair Dye was use. 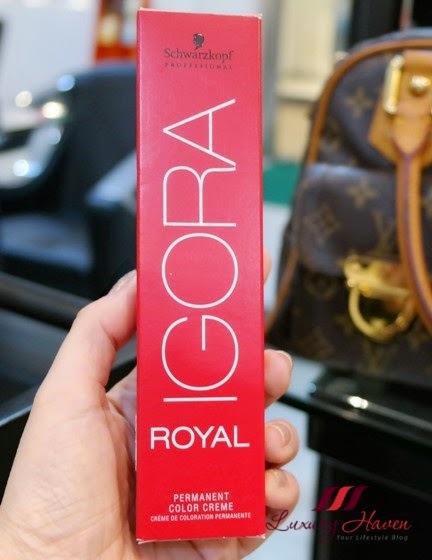 As I have few strands of grey hair, I am pleased to learn that Igora Royal covers up to 100% white hair, delivers ultimate colour retention and represents intense colour vibrancy. 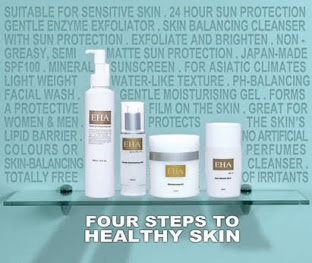 Above all, Igora Royal brings True Colour in High Definition with uncompromising coverage and unbeatable retention. When the colour went onto my hair, I was a little concerned as it looks really red. However, Yuki-san assured me it will turn out differently and asked me not to worry. At my age of 50, I certainly don't wanna walk around red head! 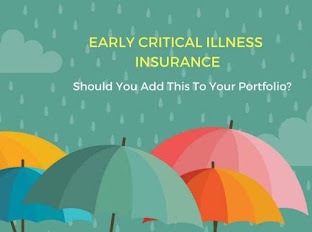 Call me conservative, but I would rather stick to colours more suitable for my age. 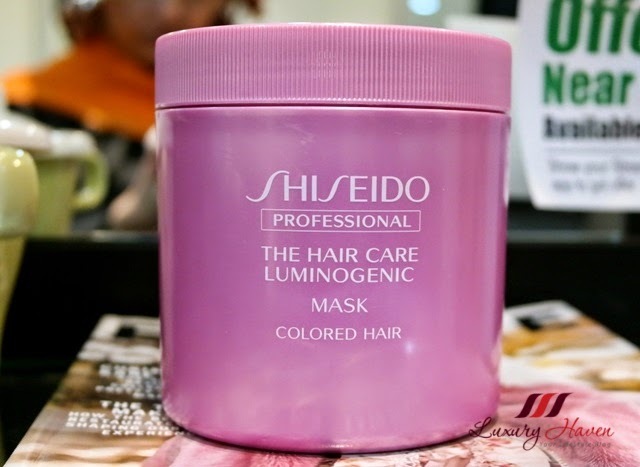 Shiseido Luminogenic Mask Hair Treatment - Illuminates your hair with lustrous shine. 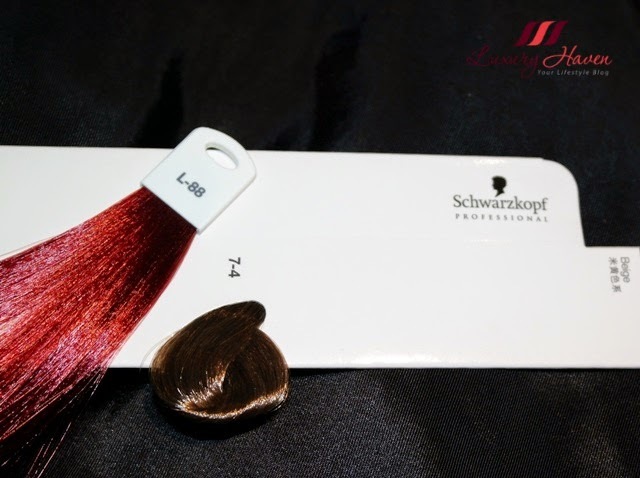 This treatment for coloured hair prevents fading, and strengthens your hair's resistance to damage and daily exposure. Scalp Treatment Talassocomfort - Universal Alga Express + EKS Spa Eksperience Comfort for sensitive scalp. 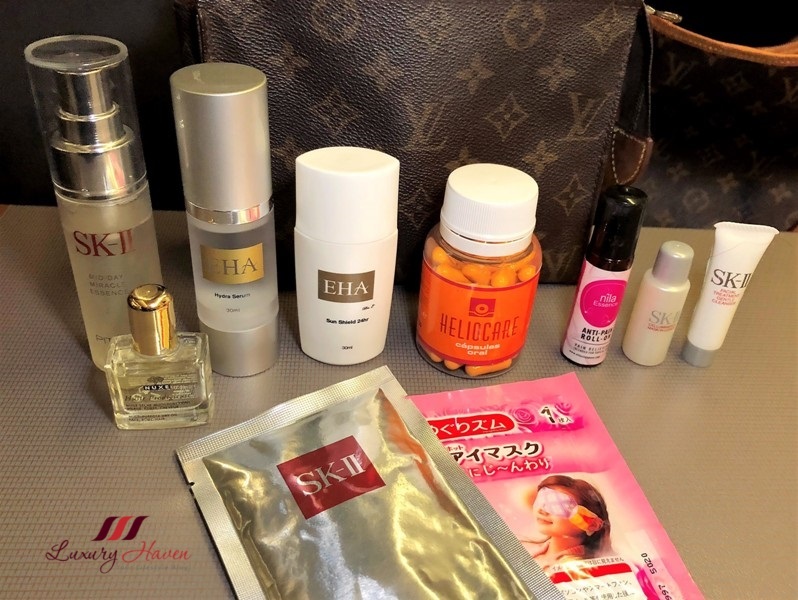 I am not new to the brand EKS since my previous salon uses it too and I found it rather effective. 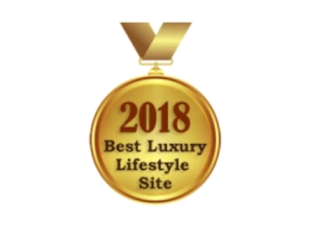 I like the fact that EKS Talassotherapy is a professional treatment line that uses special active muds that are a result of a combination of Universal Algae powder with Aromacological Essences. 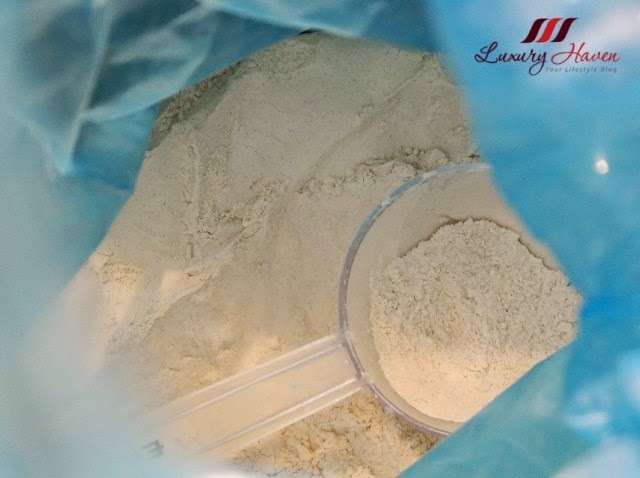 The therapy contains special nutrients to relieve scalp, deep cleanse and moisturize and refreshes the scalp. It also boosts growth and restores natural balance in your hair. 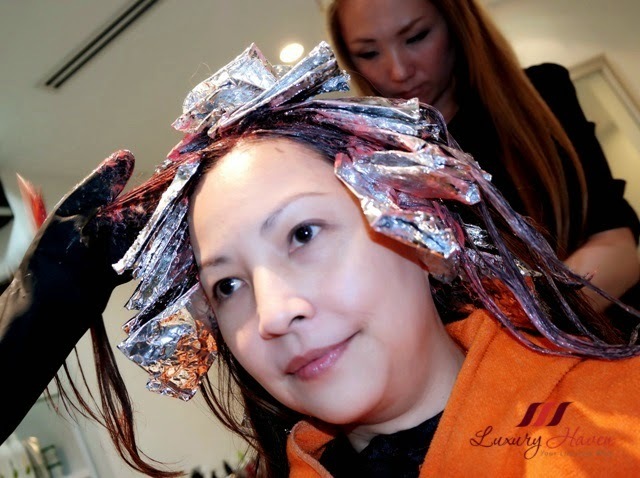 Well, if you're doing any chemical treatments, always remember it's best to have a hair and scalp treatment after that to protect, detox, and repair the condition of your hair and scalp. Do you like my new hair colour? 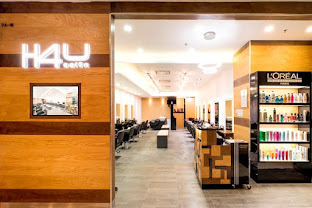 I have countless experience with Japanese hair salons being a frequent traveller to Japan, and I have to admit by and large, they are stronger in their customer service and extremely polite. The interior of Naoki is nothing posh, but it is relatively comfortable and chic, and I like the spacious interior. The pretty Yuki-san is friendly and extremely gentle. There was hardly any communication problem noting the fact that she has just relelocated to Singaore not too long ago, except for the OmbTre colour I wanted initially. It is also good to have colour charts for reference so that customers can understand the lingo better. It is difficult for me to visualize the colours, so I requested for samples and got these which is good enough. 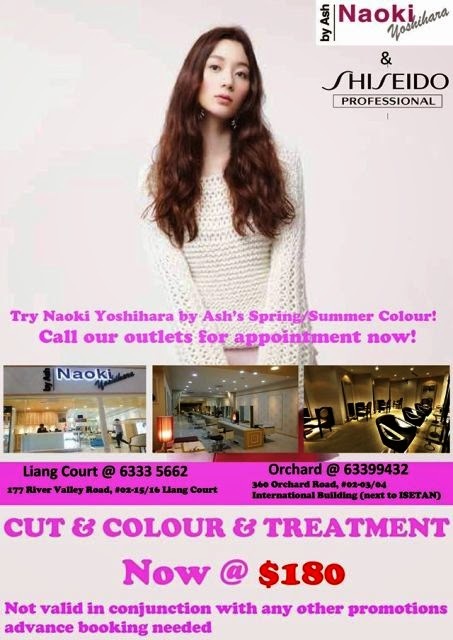 Read more about my past experience with their Creative Director at Naoki Yoshihara by Ash at Liang Court! 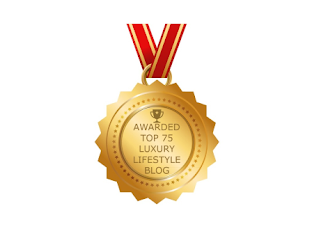 Quote LUXURY HAVEN to get 10% off your hair services now! Alternatively, you can catch their current Hair Cut + Shiseido Colour and Treatment Promotion at only SGD 180 for all lengths. 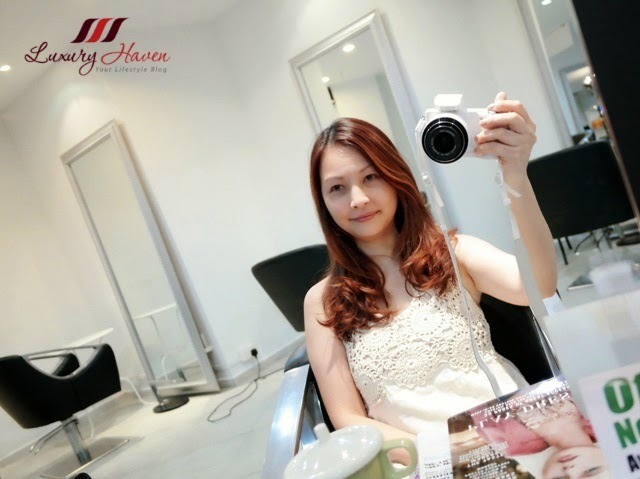 Call now for your appointment in Liang Court: +65 6333 5662, or Orchard: +65 6339 9432! 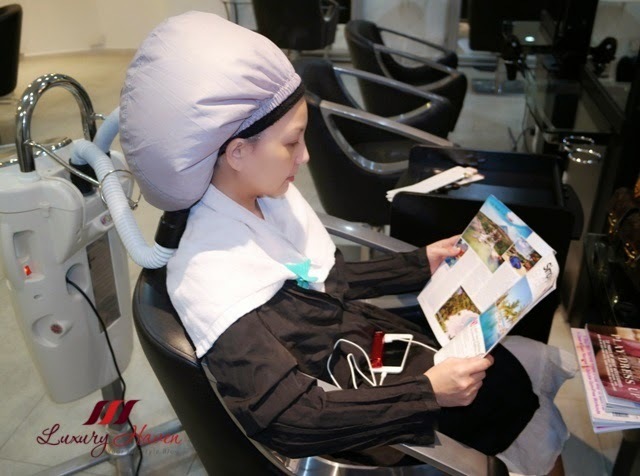 Wonderful and sure what a great way to pamper your crowning glory. Your hair looks great. 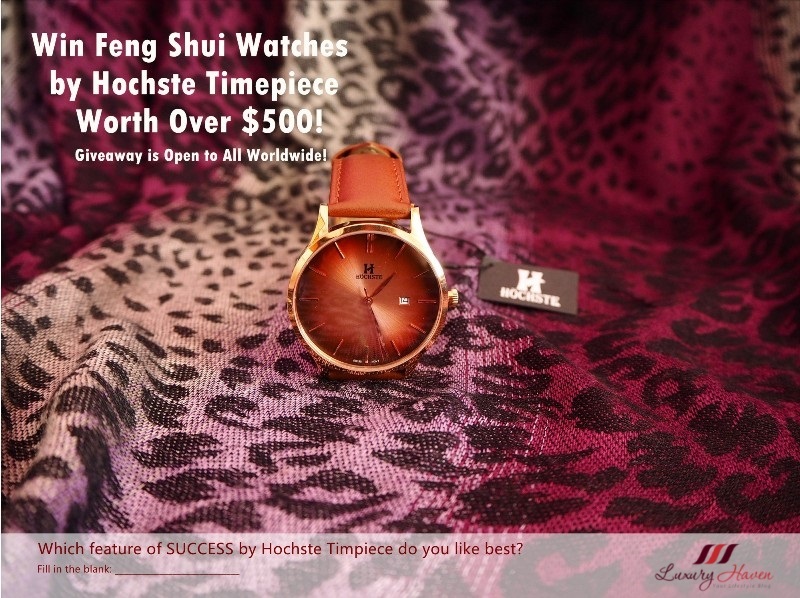 Check out the latest giveaway and thanks for sharing. Love the effectiveness of algae powder on scalp. I will find out if the hair salon here does that. Hi sweetheart, this new hairstyle looks amaing on you. Lovely color. You hair looks fabulous they did a great job. Good to see that you really pamper your hair! Nice result! Wow... great job!!!! I love the final result!!!! I do love your new hair colour...and they did a great job styling yout hair...very stylish and beautiful result. 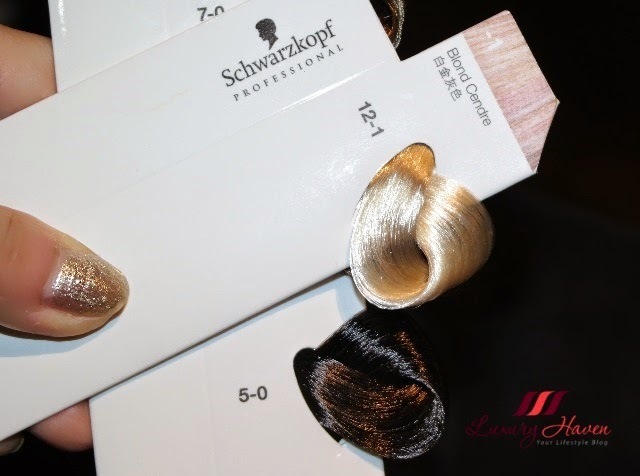 When I saw the hair sample I thought you may have been going blond! 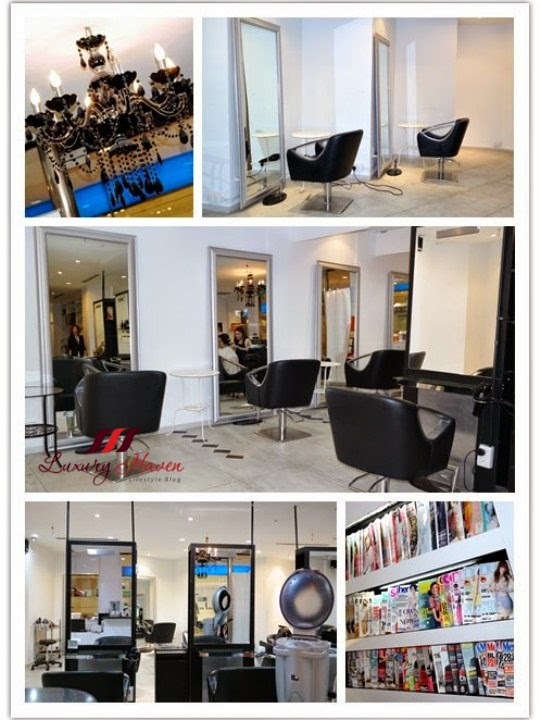 That's an amazing salon! You look so pretty too! I like your new hairstyle Shirley! suits you perfectly! you look really beautiful with your new hairstyle!!! Love it!!! Your hair is gorgeous. Such a fab saloon. Nice. You look amazing. Your time was well worth it. I love the final result. I know what you mean about ombre, I am still kinda loving it even though hair trends are supposedly steering away from it. 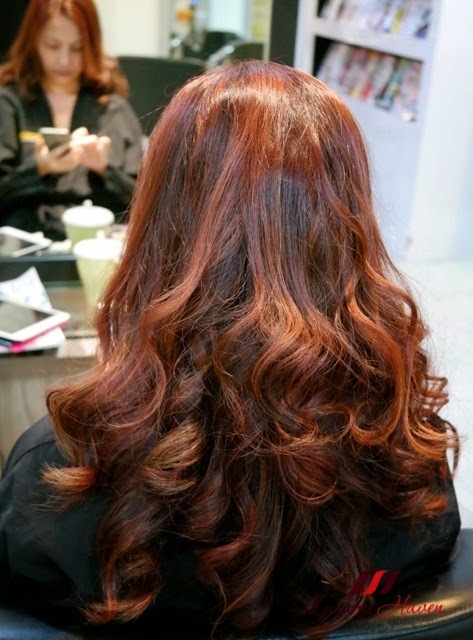 Have you thought about taking a photo in next time to try the ombre? That might be a way around it! Nice curls and nice color. You look stunning in new hair color. Gorgeous hair! 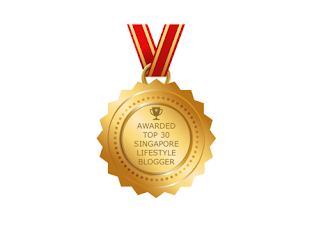 Great to hear you pampered yourself! loving the end result - so voluminous! your hair are so beautiful!!! 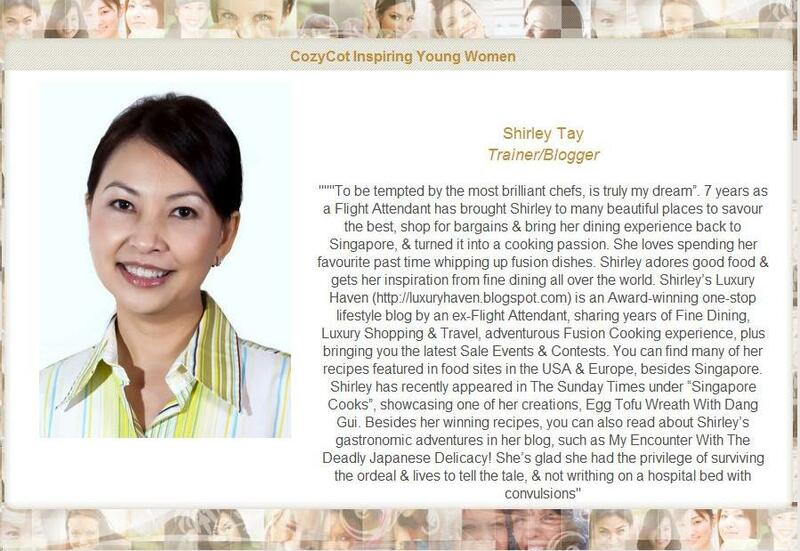 Thanks for sharing, nice post and Lovely hair.